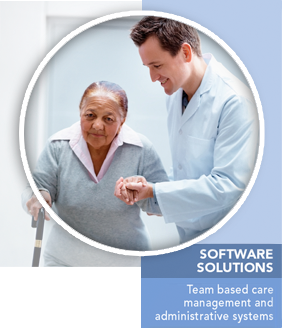 Our goal at PPi is to provide you with the software and support needed to efficiently manage your team-based, long-term care management offerings. Our easy-to-manage, customizable software is the answer you have been looking for to effectively manage your members’ needs and provide the best possible care to those who need it most. We offer Care Compass, a fully integrated, HIPAA compliant long-term care management system. Care Compass is completely customizable to meet the needs of your members. 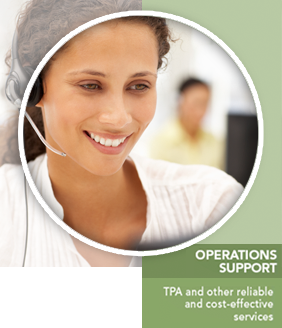 PPi offers a full range of consulting services to support your Care Compass implementation and installation. Our experienced processing professionals can provide cost advantageous solutions to your adjudication, payment and fulfillment needs. 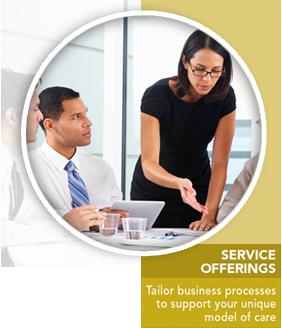 We look forward to talking with you about how PPi can optimize your business.